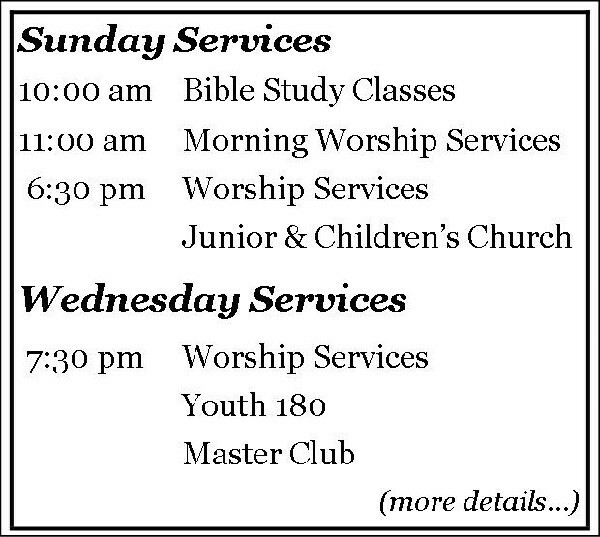 Click on the link below to download a printable flier. 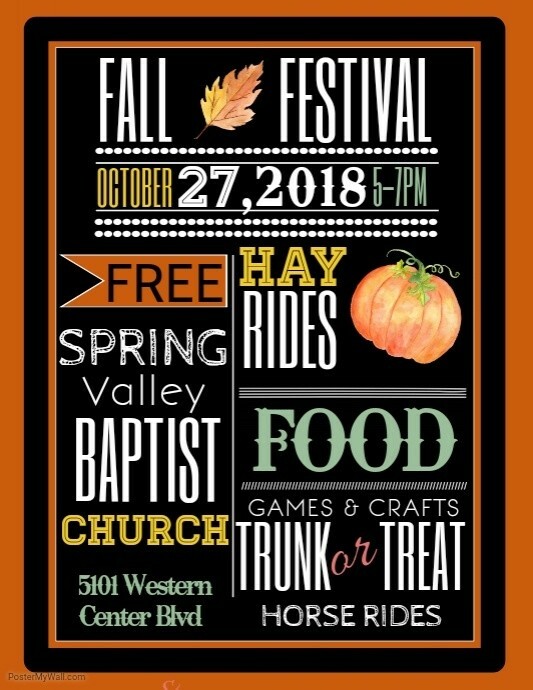 Fall Festival is one of our major Community Outreach opportunities at SVBC. Free Admission & Great Family Fun for All Ages!